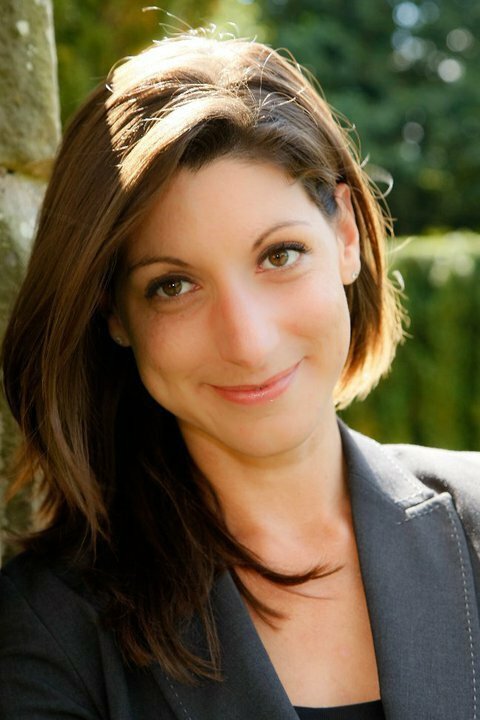 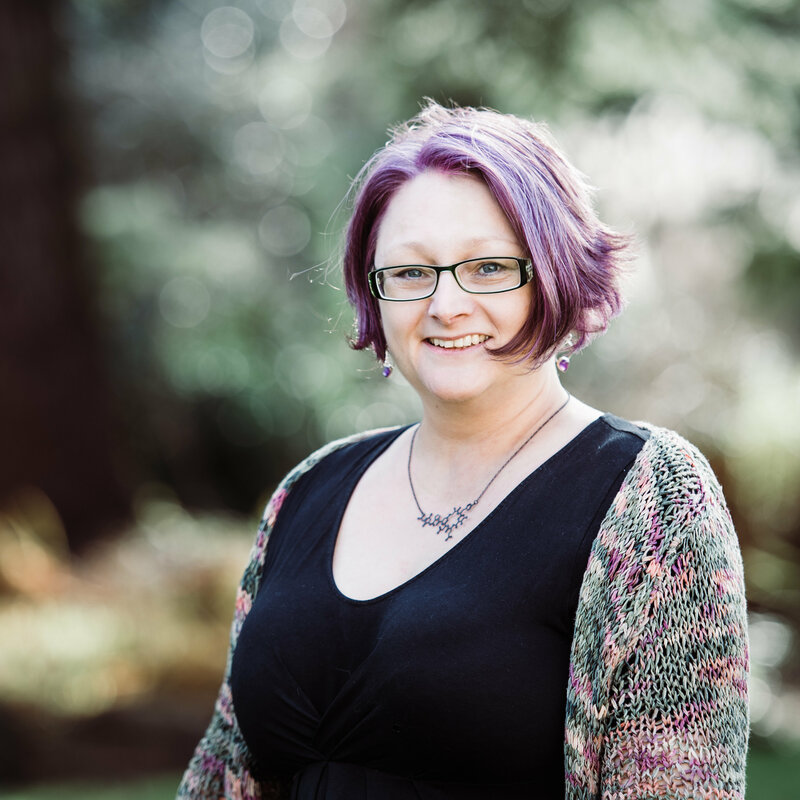 Lisa is a One of Many Coach and practising Midwife passionate about women’s autonomy and empowerment. 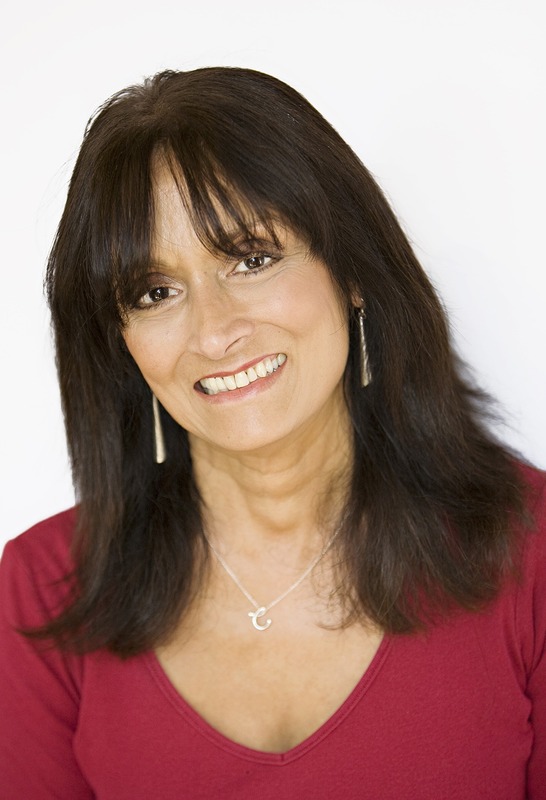 She coaches women at all stages of life who want to stop feeling exhausted and conflicted in some area of their life. 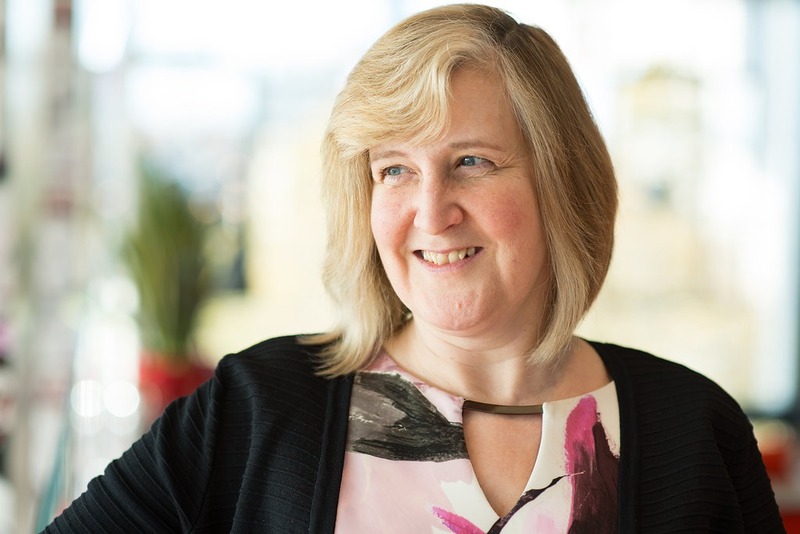 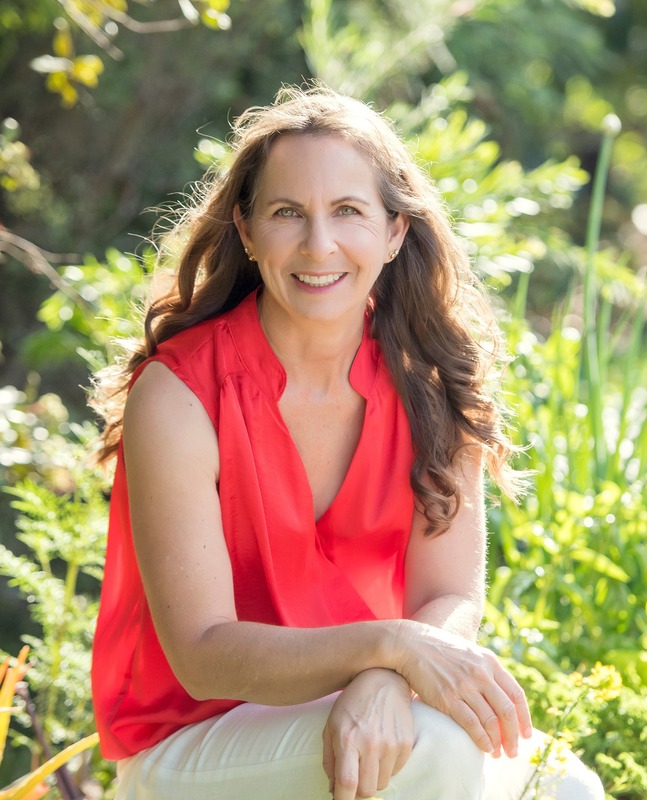 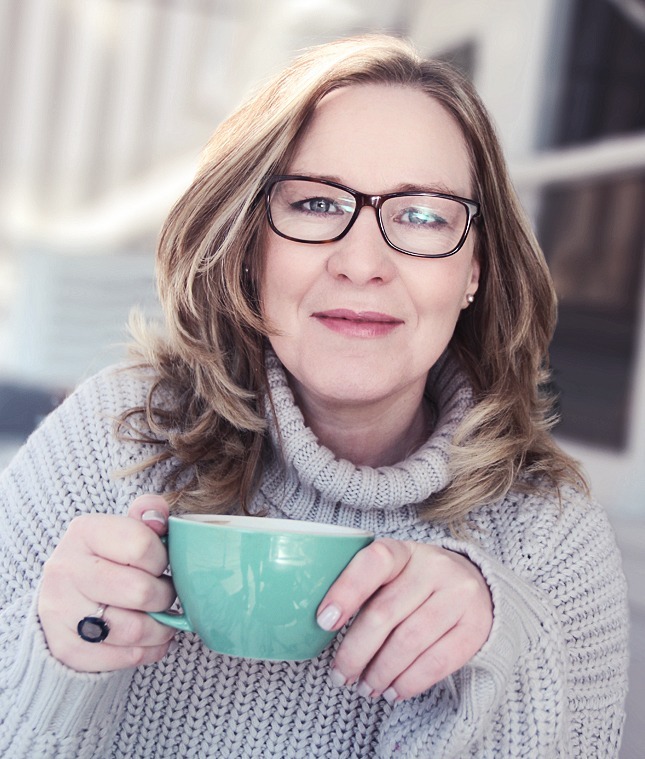 Felicity specialises in working with corporate women and business owners and leaders to help them reconnect, to find that elusive balance, and to help them fall back in love with their lives and themselves.